Tata Steel is fighting back to reclaim lost ground following successful trials of its XPF product range. XPF800 is a new hot-rolled steel for demanding chassis applications. Tata claims the new steel offers an “unprecedented mix of strength and formability” and these give manufacturers increased design freedom and weight-saving potential, while still being able to create components that guarantee stiffness and fatigue resistance in the chassis system. XPF800, produced at a tensile strength level of 800MPa, is the first grade of the product family to be commercially available. It will be followed by XPF650 and XPF1000 which are in development and set to appear also. Tata Steel claims it is the first-to-market in Europe with a hot-rolled product offering high strength combined with exceptional formability characteristics. A hot-dip galvanised range is also in development, which will allow thinner gauges to be used effectively, without running the risk of corrosion that is a concern with thinner steel applications. The XPF800 steel product has been homologated by a major tier supplier and an OEM, both of which are looking to incorporate the product into their upcoming projects. As yet, no date has been given for start of production (SOP) at the Ijmuiden facility in the Netherlands where it is planned the steel will be made, however those companies which have seen it already are looking to incorporate it in upcoming projects. Trial materials will be with interested parties in the coming weeks. Sources suggest that the homologations are effectively global homologations of two companies with global footprints, so at least have a UK presence. Out of the prospective customers to be trialling the product there is a number of UK-based companies, as well as NAFTA ones too. 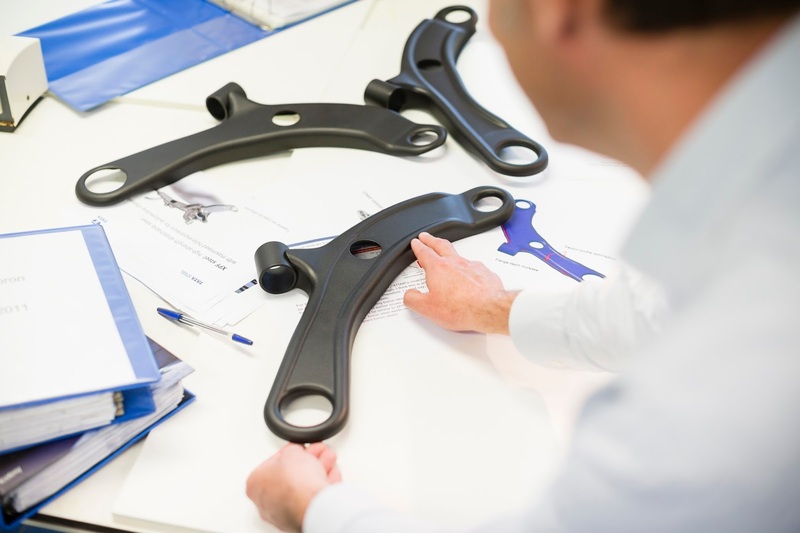 According to Tata Steel the superior formability of XPF800 enables light weighting of complex vehicle components, while achieving the same fatigue performance as standard equivalent complex phase steels and high-strength low-alloy steels (HSLA). From a vehicle weight perspective, the XPF range, with its nano-precipitation strengthened single-phase ferritic microstructure and its superior product characteristics, allows manufacturers to create parts that can be more than 15 per cent lighter than those produced with equivalent advanced steel grades – even compared to HR CP800. The improved stretch flangability of XPF800, with an average Hole Expansion Capacity of 90 per cent, enables geometric changes to a part’s design that increases stiffness while delivering mass reduction. When compared to HR CP800, the new hot-rolled XPF800 steel combines this higher stretch flangability with higher tensile elongation. These product characteristics ultimately lead to reduced risk of edge shearing, allowing additional flanges and deep sections to be incorporated in the design to maintain, or even improve the end-product performance. These factors all support automotive manufacturers to optimise their total cost of ownership (TCO). Not only does the formability of XPF800 enable light-weighting potential, but it also gives the opportunity to create new designs that help with parts consolidation and press shop yield. The characteristics of XPF, compared to CP800, create less material waste and less downtime of the production line when making complex parts. Other Tata Steel body-in-white (BIW) products include MagiZinc, Serica and HyperForm.